Little attention is generally paid to the third contact point; the feet. Whether it is because they’re so far away from the head, or the fact that there are fewer problems with numbness and pain in the feet, we do not know. In actual fact, the feet are the most important contact point, because it is from here that we generate all the thrust. The human walking gait has developed over millions of years. Each time the heel strikes the ground and the toe pushes off the ground, forces are absorbed and propelled over the longitudinal and transverse arches of the foot. These features are not only largely unnecessary, but usually even a hindrance when cycling. Due to the high load on the front of the foot when pedaling, energy naturally gets absorbed. This can bring the knees away from their optimum axis; result in numbness in the toes and needlessly use up power. 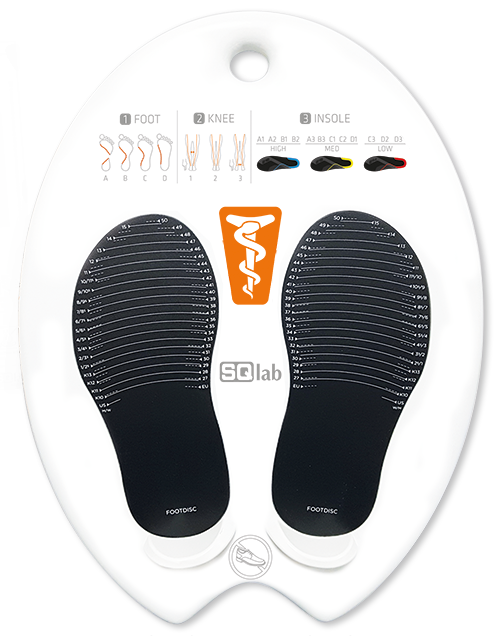 The SQlab insoles are available in three different basic forms for each foot type. It is particularly important to provide the right support when cycling, in order to keep the feet in good condition. 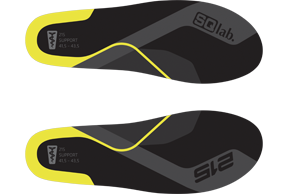 SQlab insoles are suitable for all types of cycling and are used by our professionals in racing. But even the everyday cyclist will enjoy the increased comfort as well as pressure relief around the knees with this simple but effective product. 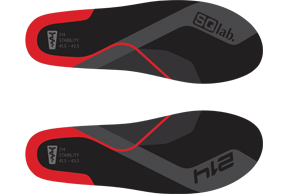 These insoles can be used in special ‘clipless’ cycling shoes or equally in normal shoes. 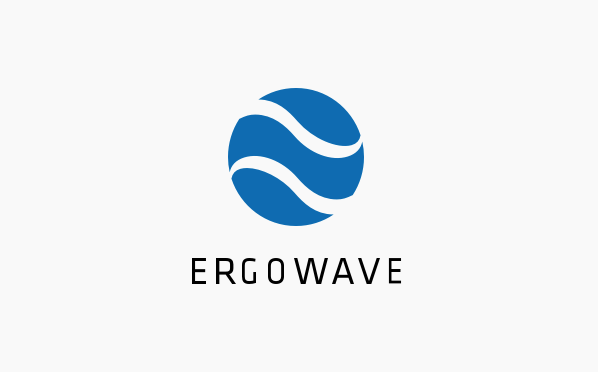 We recommend the determination of the foot type and the purchase of ergonomic products from specialist retailers. Our dealers are trained and have a lot of experience in ergonomics. 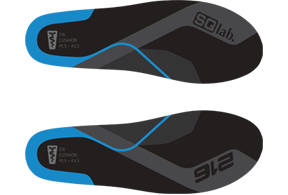 SQlab Premium Partner dealers determine your foot type and can recommend the optimal insole depending on the leg axis. 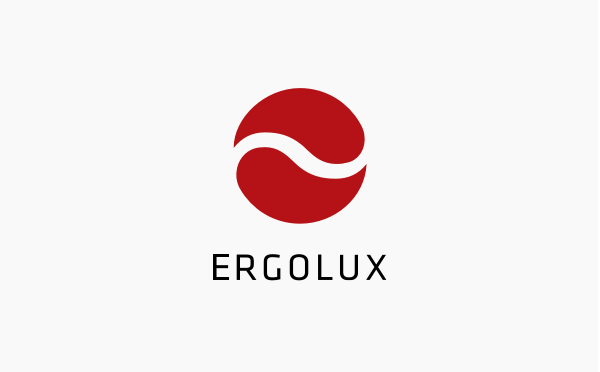 You do not have the possibility to visit the specialized trade or would like to use the possibility to measure friends and family at home?